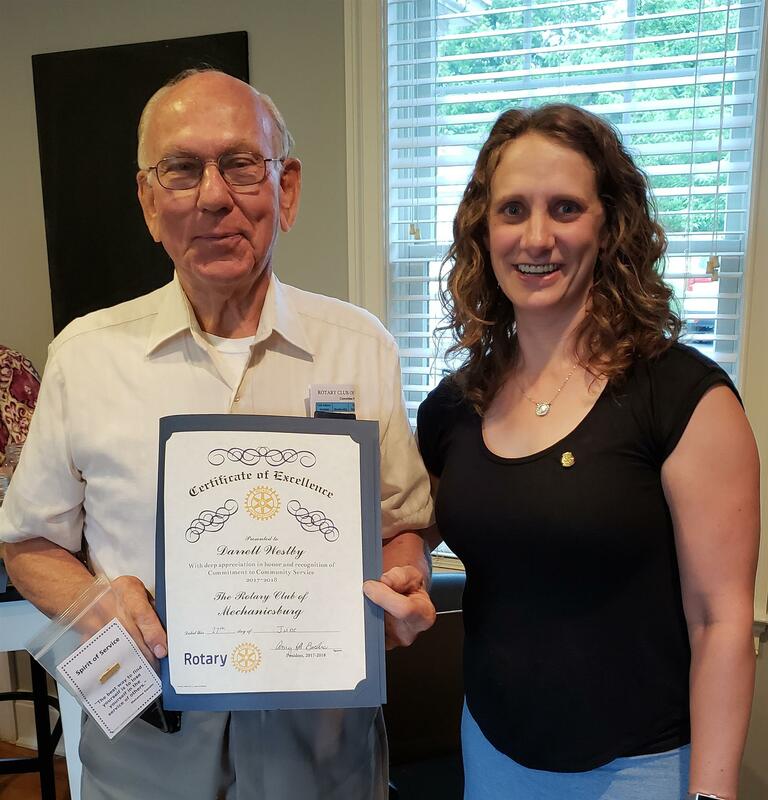 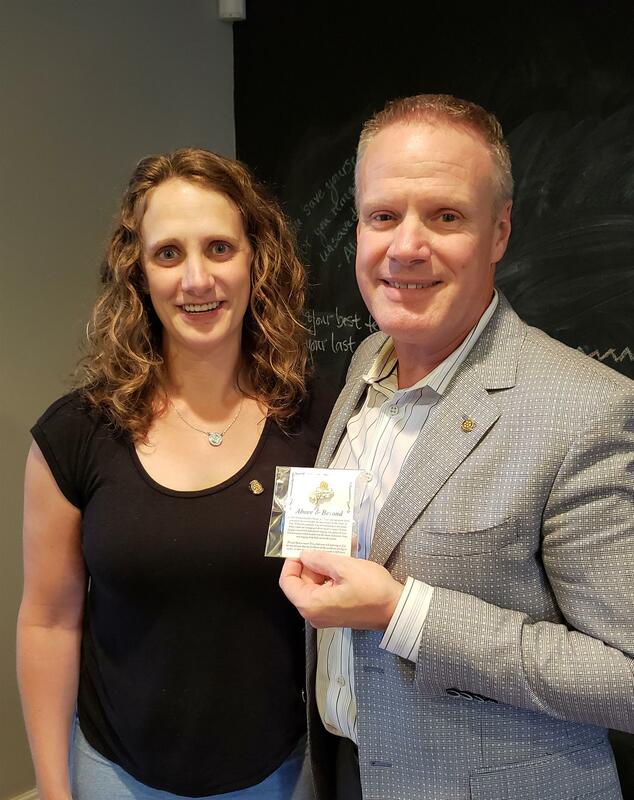 The Rotary Club of Mechanicsburg's President for 2018-19, Mike McConahy, was inducted at a special meeting held the evening of June 27th at the Cracked Pot Coffee Shop. 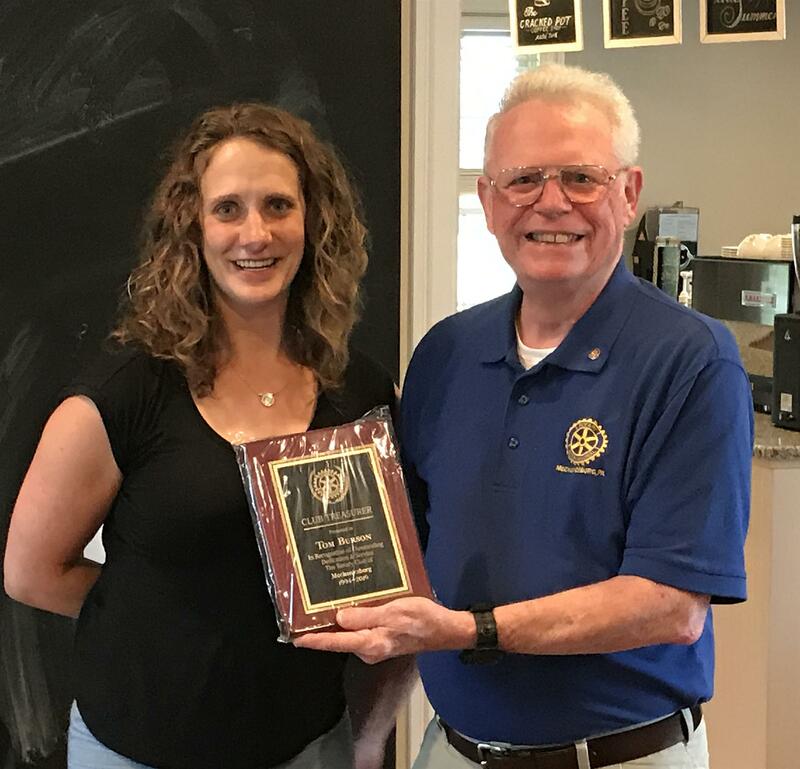 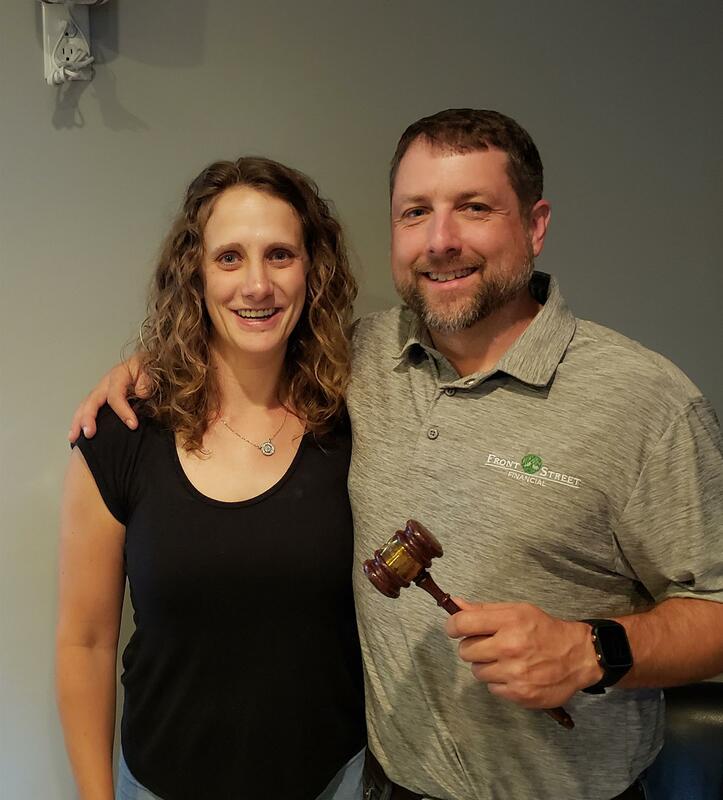 Past-President Amy KS Bockis was also recognized for her service and she provided recognition to club members who assisted her and the club during her tenure. 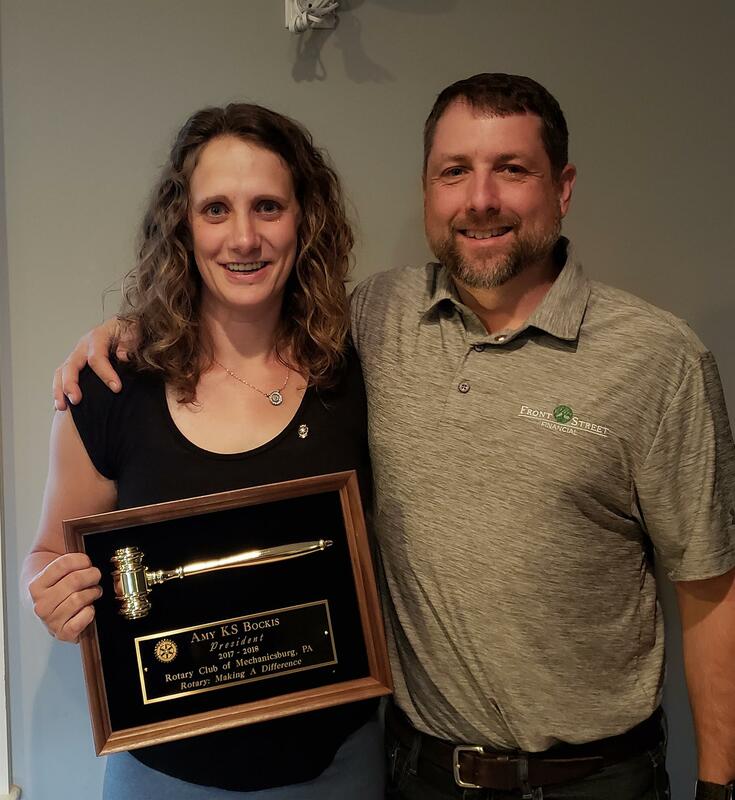 Past President Amy recognized for her service as President of the club for the 2017-18 year. 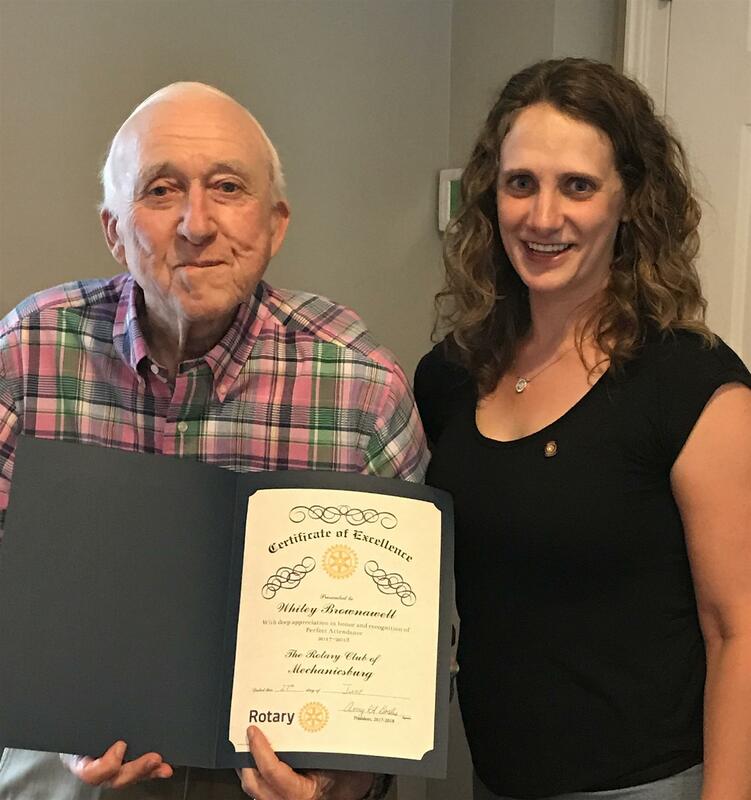 Amy also has two other awards to be presented to two members who were not present to receive them, and she wished to delay the announcement until then.